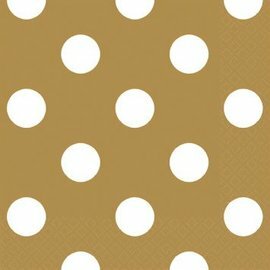 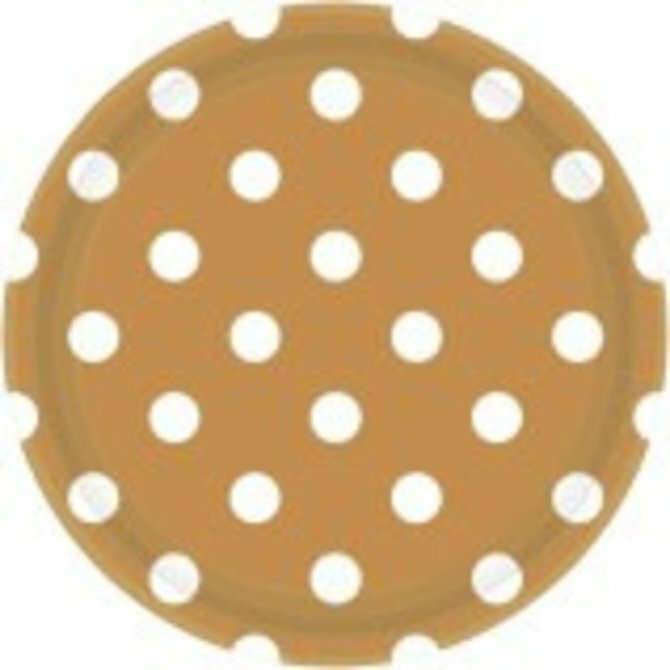 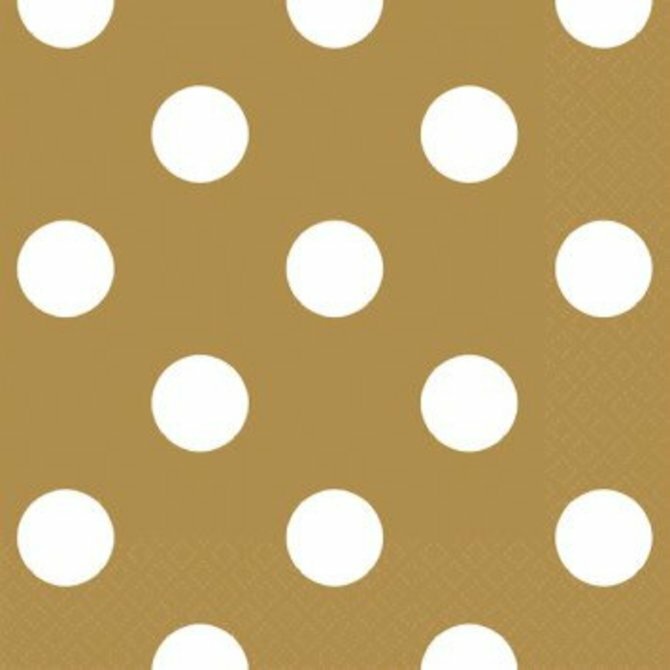 Gold Dots Beverage Napkins 16ct. 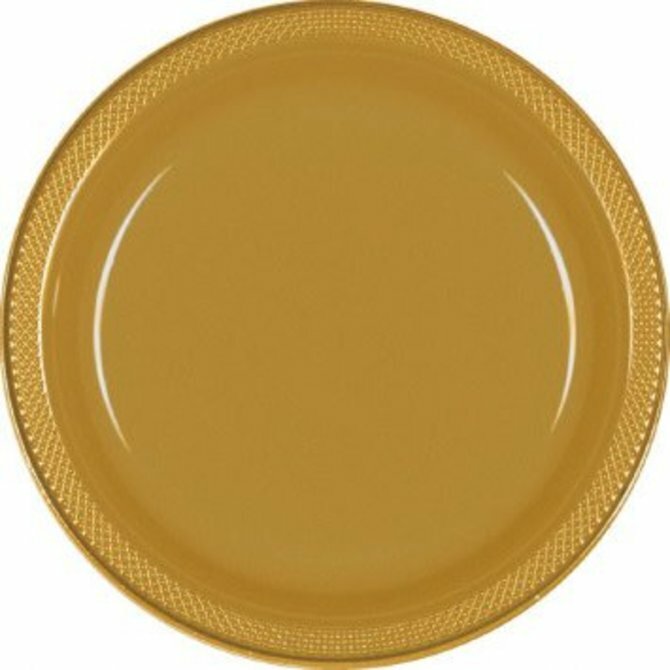 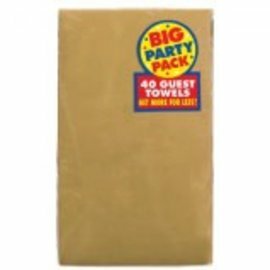 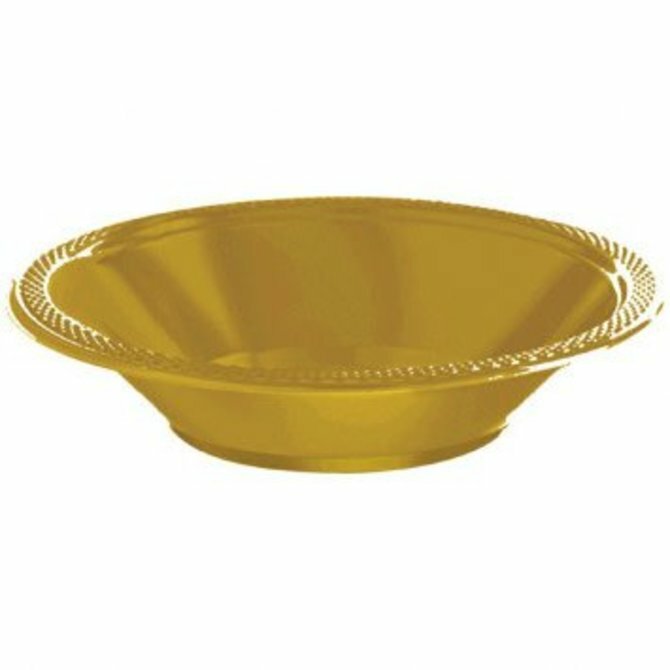 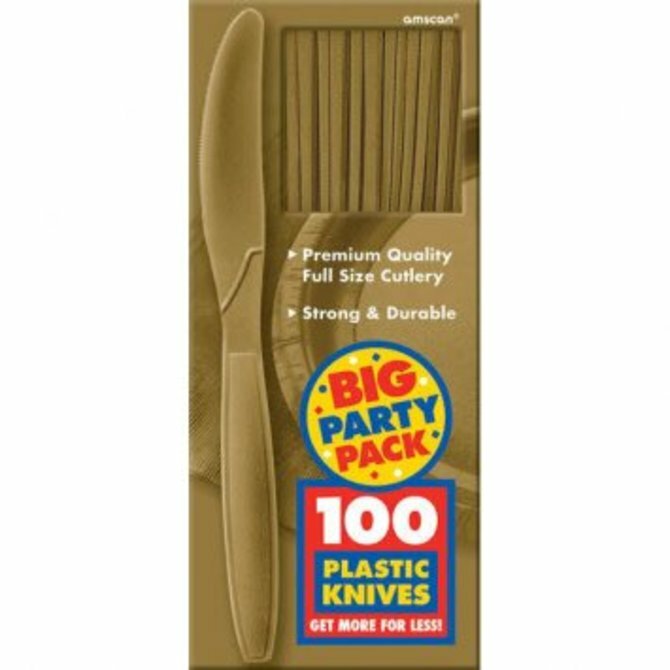 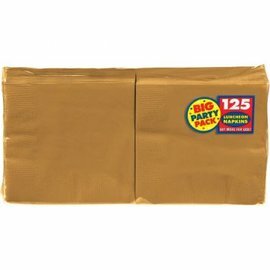 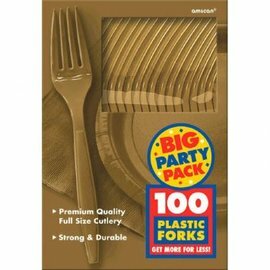 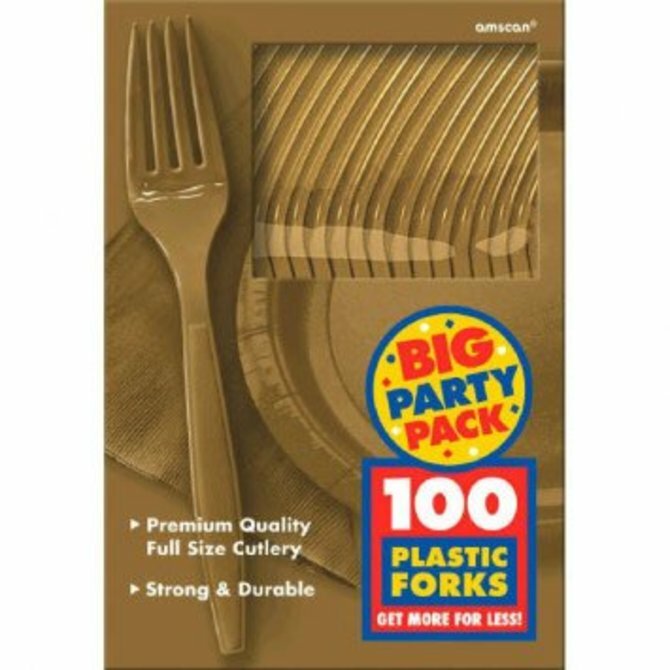 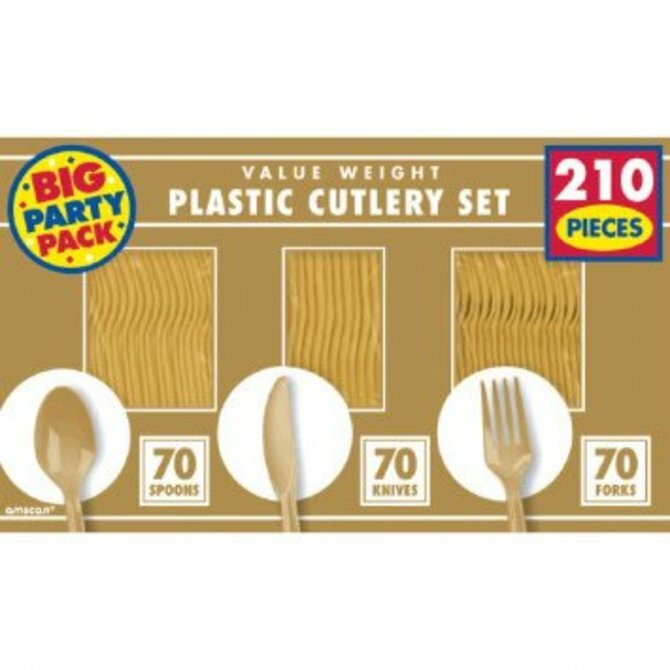 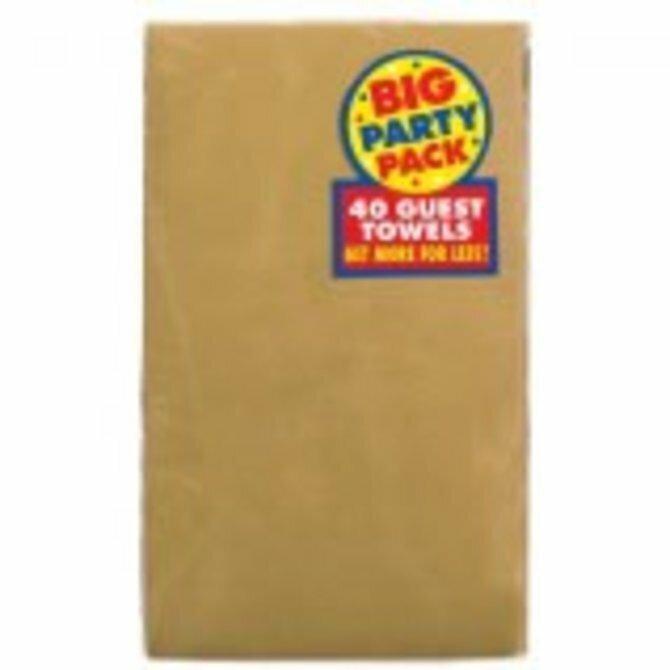 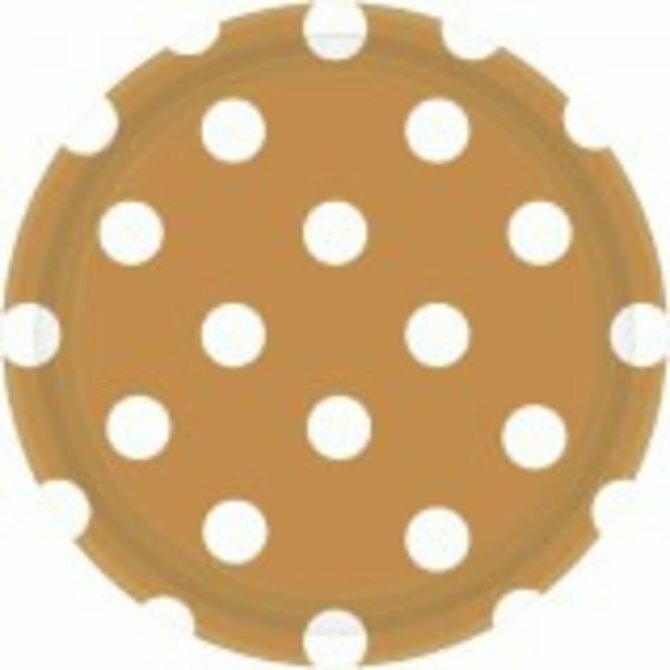 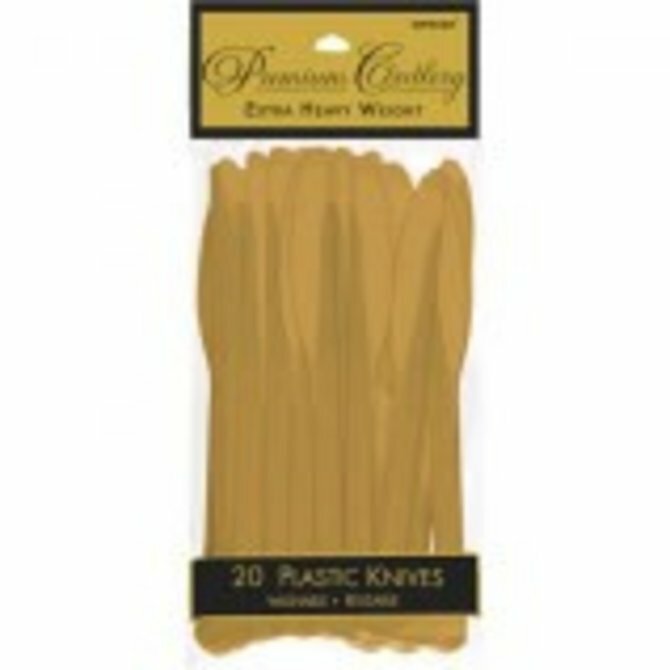 Gold Big Party Pack Paper Plates, 9" 50ct. 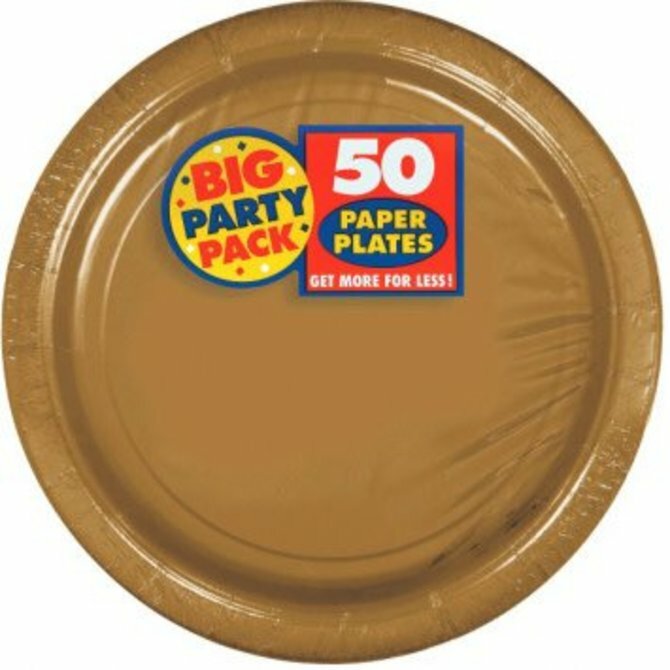 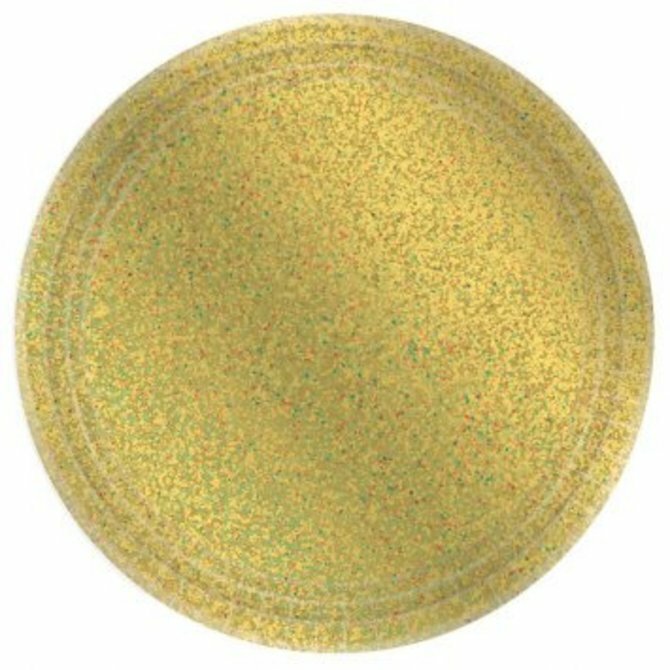 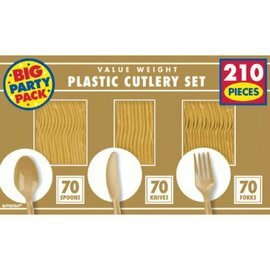 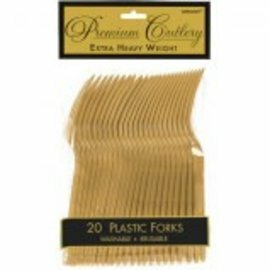 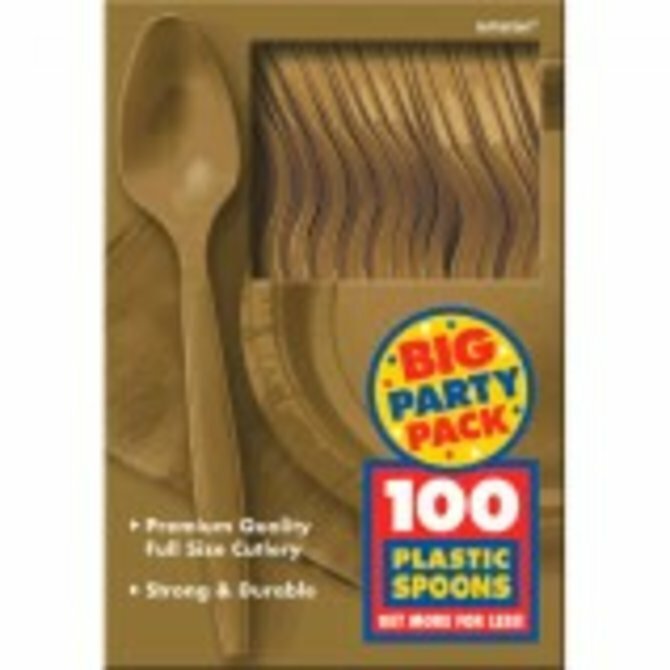 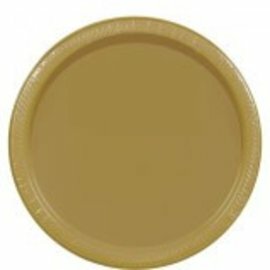 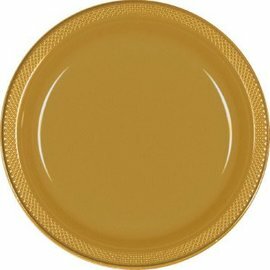 Gold Big Party Pack Paper Plates, 7" 50ct. 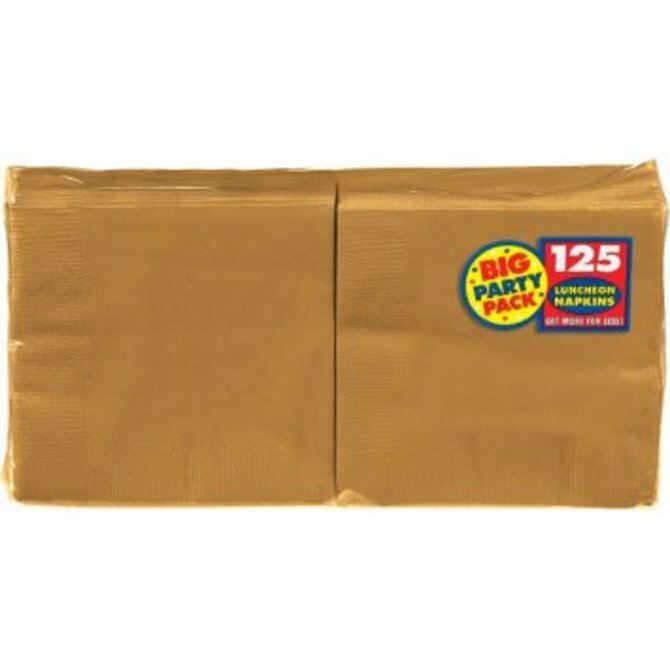 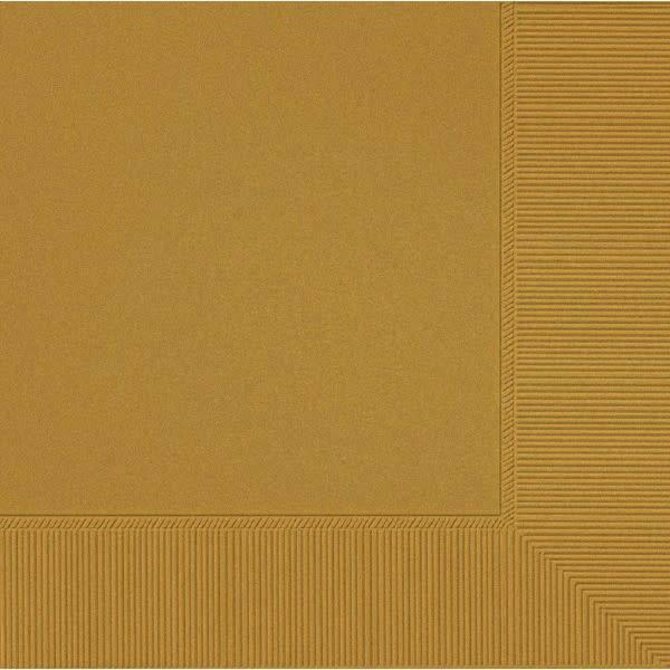 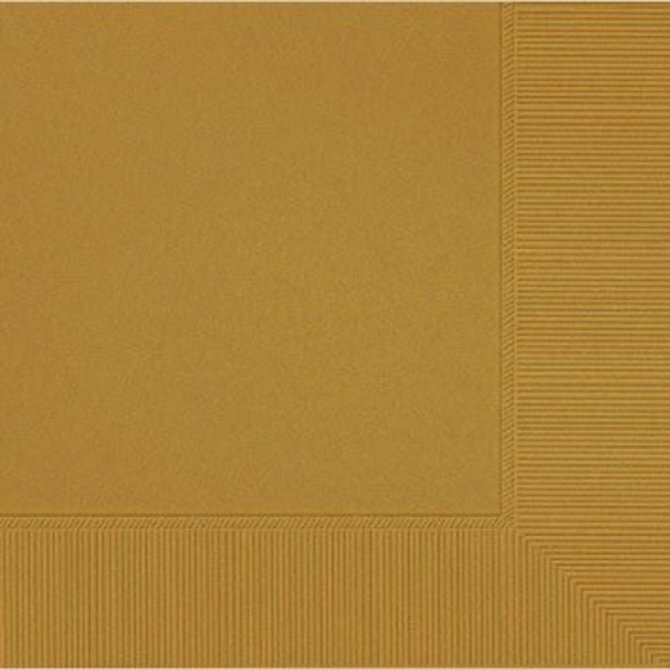 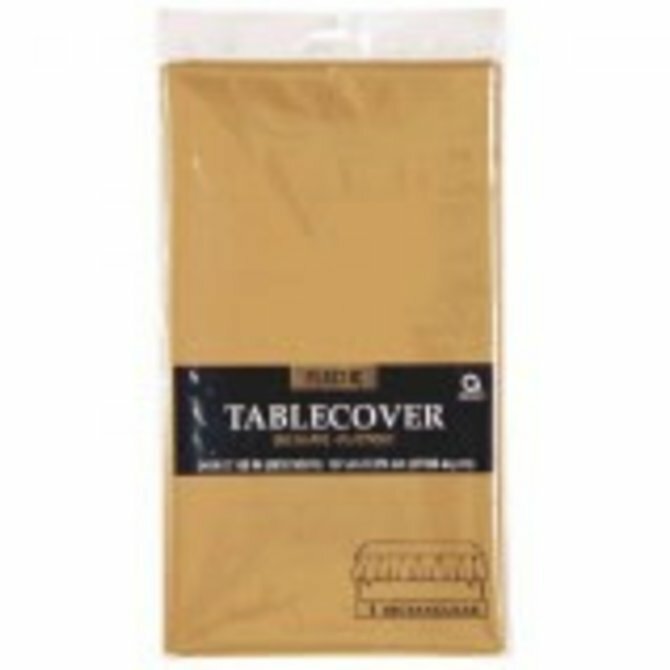 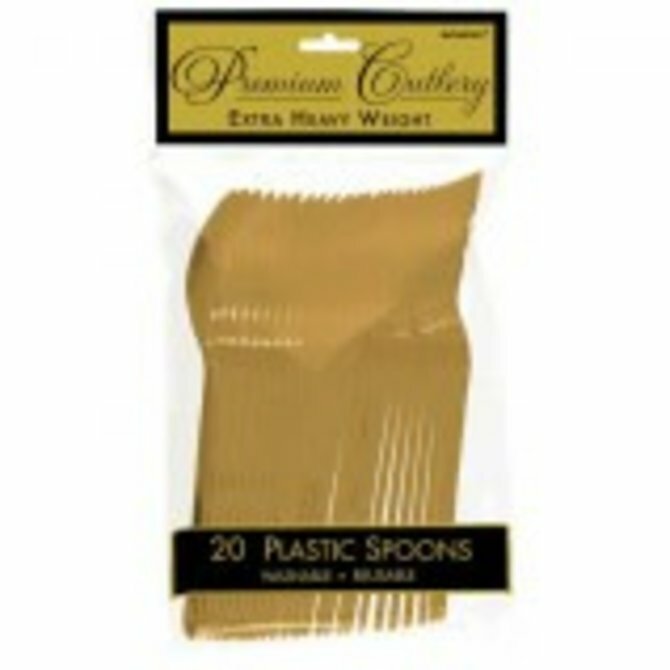 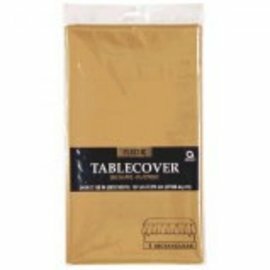 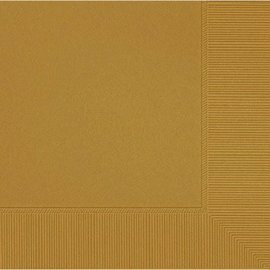 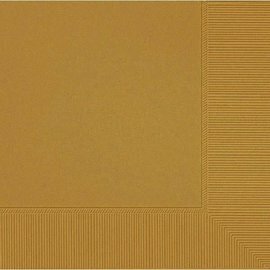 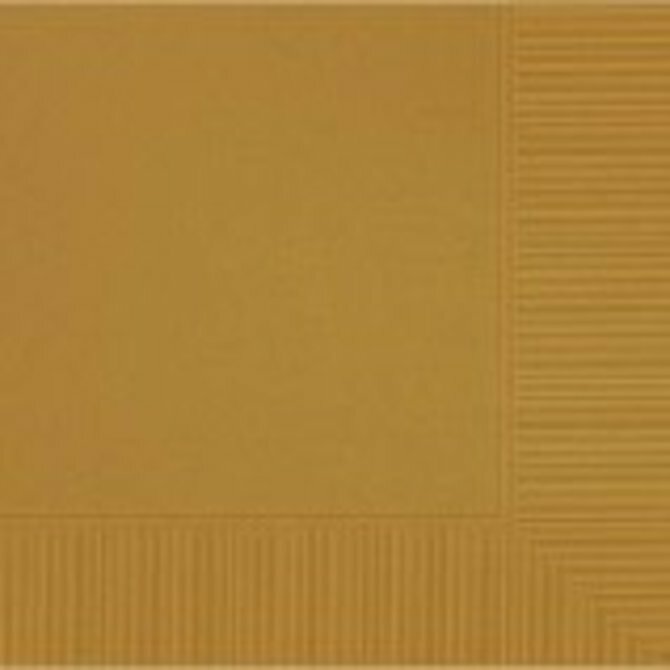 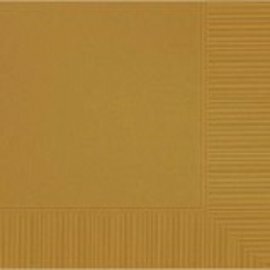 Gold Rectangular Plastic Table Cover, 54" x 108"